Absolute Hygiene Solutions, have been a provider of specialist workplace services in London & the South East for over 12 years. 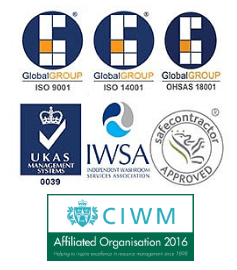 We are also able to accommodate national contracts through our IWSA network of like minded independent companies. AHS provide a laundered service of logo and traffic matting, washroom services, healthcare & clinical waste disposal as well as infection control. If you enjoy a varied role where every customer is different, AHS is the place for you! We provide a wealth of opportunity to grow your skills and excel in your field. ©copyright by AHS 2015. All right reserved.